In Gear! Review - Men's Handmade Wallet From Oh So Retro Home | About Us | Opportunities | Sponsorships | Contact Us! If you’re like most guys, your wallet is where it’s at! Whoever invented this compact little accessory that allows us to carry around all of our important stuff without a lot of hassle deserves a serious medal. This week, we’re featuring a particularly sweet wallet from Oh So retro on Etsy! 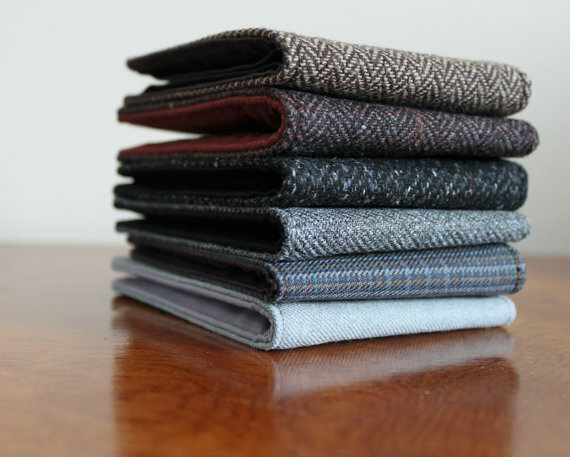 These handmade men’s wallets are made from top quality materials like wool and flannel, and they’re created with a vintage look that will get serious attention! There’s more to having a wallet that just knowing where your driver’s license and debit card are all the time. Wallets add to your personal style and end up becoming one of the most comforting and integral parts of the ‘stuff’ you carry around with you all the time. For many guys, the ultimate triad of keys, wallet, and glasses are the essential grab before heading out the door for the day. 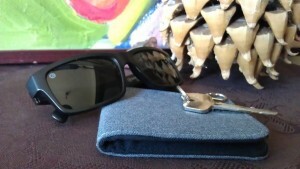 When you choose a wallet, you’re making an investment in your look, your organization, and your preparedness. The great thing about choosing a handmade wallet is that it becomes heirloom instantly. It’s a one-of-a-kind, and it’s built to last by caring hands. 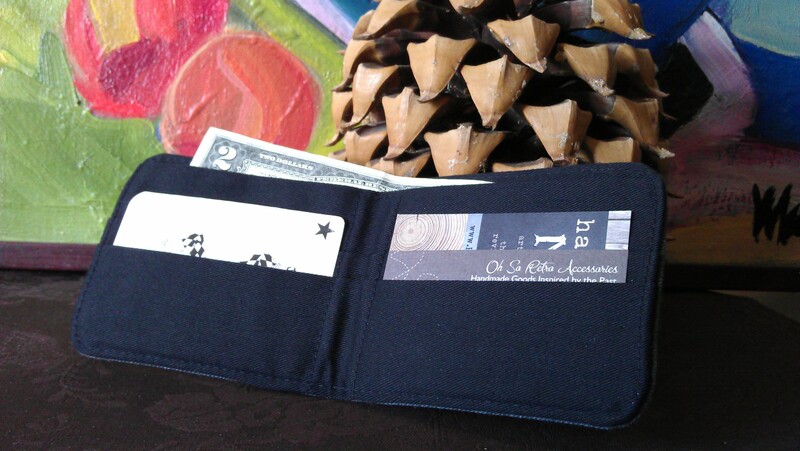 take care of your handmade wallet and it takes care of you! One of the things we loved most about the handmade wallets from Oh So Retro is their simplicity. Many wallets these days have more pockets than a person needs when doing their day-to-day, and these wallets solve the issue. A few pockets for your basics and a super convenient money pocket make this the perfect accessory to have in a pocket or shoulder bag no matter where you go. Have you ever run your hands across a vintage tailored suit made from fine wool? That’s the same experience you’re going to get with the wallets from Oh So Retro! This wool is soft, textured, and fine. Nothing rough or abrasive happening here! 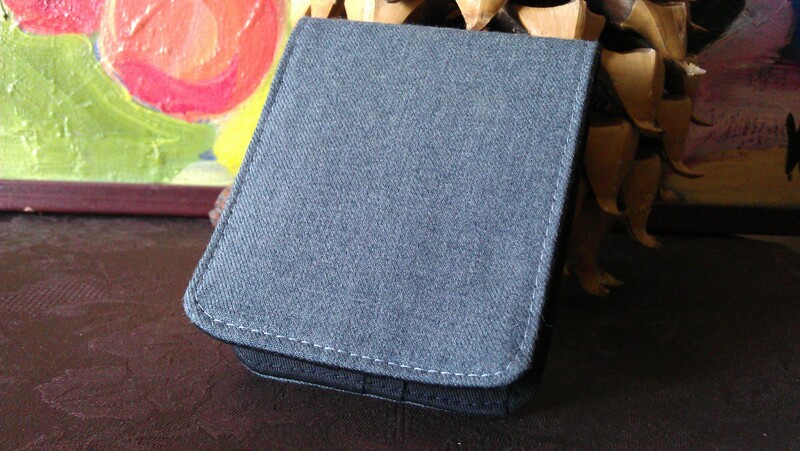 Imagine clothing-grade wool in the form of a wallet! We used the wallets from Oh So Retro in front and back pockets – and they worked perfectly both ways. 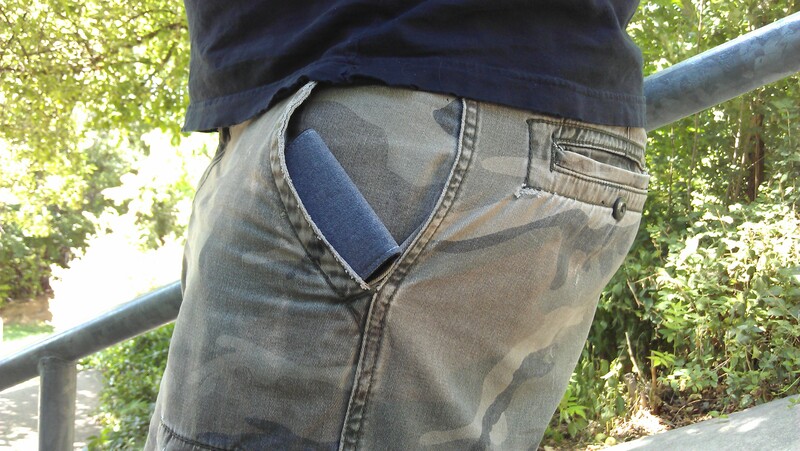 Because they are soft and without the rigidity some plastic or canvas wallets may have, it’s really easy to get them in to side pockets, back pockets, or even cargo pockets. These wallets are a win! We loved the excellent stitching, classic colors and prints, serious durability, softness, and dapper that these wallets delivered. The price is extremely low for the amount of work that’s clearly gone in to making these pieces, and the patterns chosen by Adrienne Jean, the owner of Oh So Retro, couldn’t be cooler! If it’s ‘new wallet time’ for you, make sure that Oh So Retro is at the top of your shopping list! Click the button below to see the full collection of handmade men’s wallets available right now from Oh So Retro on Etsy! Tagged handmade men, handmade wallet, in gear, oh so retro, ohsoretro, reviews. Bookmark the permalink.